Hey beautiful! I'm an Intuitive Consultant + Life Coach to Leaders, Business Owners & Celebrities who want to stop suffering in silence & Live Fully! Hey beautiful! I'm an Intuitive Consultant + Life Coach helping you heal from hole to wholeness in your life, relationships, business, and career! 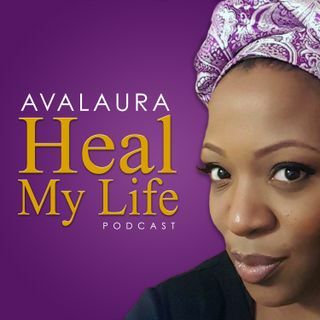 Tune in every Sunday for a new episode featuring experts in all aspects of healing your life! Contact her today avalaura@avalaura.com for a 20- min consultation to see how she can help ... See More you! Self care is the best healthcare! Learn how to heal yourself by practicing soulful self care. Discover the true meaning of self care and 7 keys ways you can practice it for total mind, body, spirit health and well being.